She was born in November 1979. 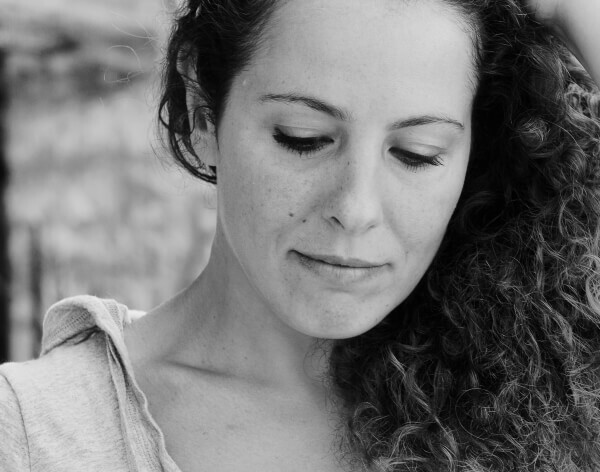 She lives and works in Athens as a photographer and an art conservator-restorer. At the same time, she is professionally occupied in making mosaics and she has participated in international exhibitions and events. Her relationship with photography starts in 1998, while still studying art conservation. This experience motivates her to engage further in the medium, both on a theoretical and on a technical level. She begins systematic work on photography in 2010, by which time it serves as a means of seeking and expressing a personal aesthetic sense. Her work has been exhibited in Greece and abroad and published in international magazines, catalogues and online publications.